How do popular email, marketing automation and sales tools compare to Voodoo? 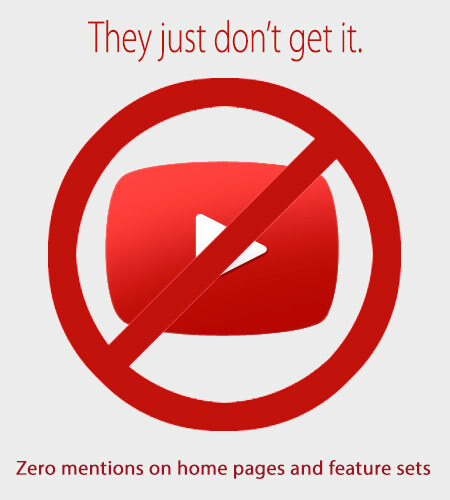 We counted the number of times our primary competitors mentioned video on their website home pages and in their feature sets. They offer lists of features. They brag about analytics…as if analyzing what their systems are doing deserves a full time position of its own. It's a bit mystifying. Video is indisputably THE most effective way to communicate online, but it's clearly an afterthought with other popular tools. 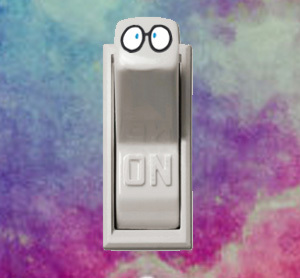 Something so important shouldn't be reduced to a third-party plug-in or make you connect it with scissors and tape. 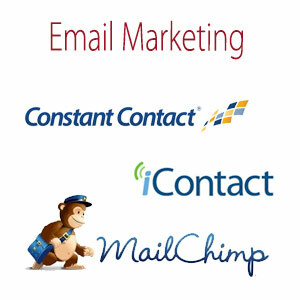 Using Constant Contact, iContact or MailChimp? Your emails may look pretty, but don’t be surprised if they generate anemic results. People instantly identify “professional" graphic-intensive emails as commercial — and that hurts your open and click-through rates. You don’t want to look commercial, you want to look personal. Voodoo gives your campaigns the personal touch that builds trust and loyalty. 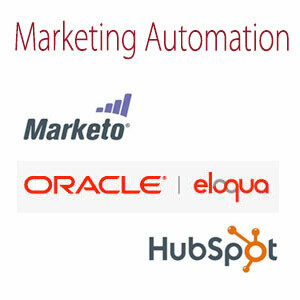 Using Marketo, Eloqua or Hubspot? Marketo admits the cost of its platform is only 40% of the total you’ll pay to subscribe, fill it with effective content and get it to build your pipeline. Voodoo reduces those costs and required staff time down to reality. Why pay more? Why work so hard? 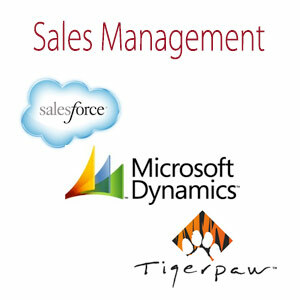 Enhancing your CRM with Voodoo changes that. You and your reps can stop repeating yourselves, eliminate unnecessary meetings, and shorten your sales cycle. With any or all of the tools mentioned above, you're on the right track, but you’re probably missing a key ingredient. The ONE ingredient that makes sales and marketing automation easier and much more effective: video. Voodoo is synonymous with video. Our platform was built from the ground up with video at the core. That’s why it works automagically™. With Voodoo, you can eliminate certain tools or enhance the tools you have. It’s your choice. The cost of Voodoo is so low, it generally pays for itself quickly whether you use our full feature set or video features only. 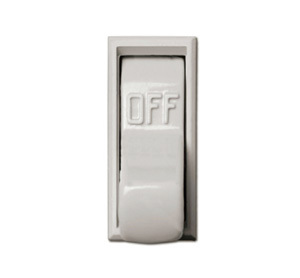 Switch off tools that aren't serving you. Or enhance them by turning on Voodoo.